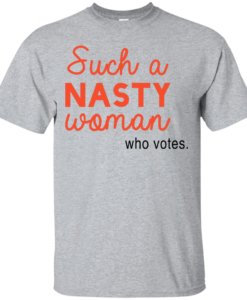 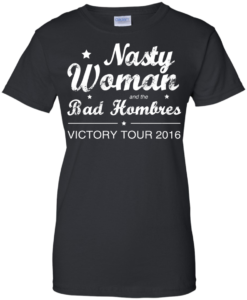 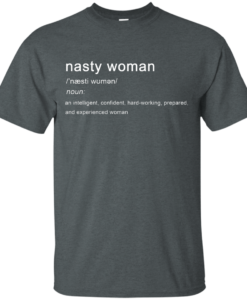 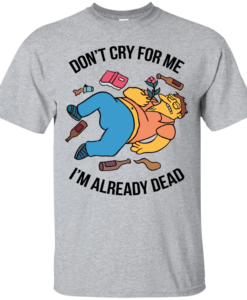 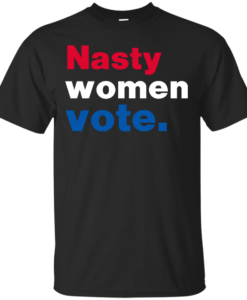 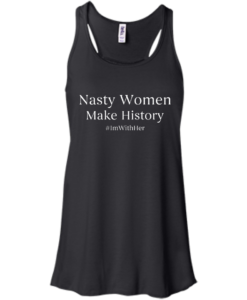 Grab the Nasty Women T-Shirt, Hoodies, Tank Top below to show your support for Hillary Clinton. 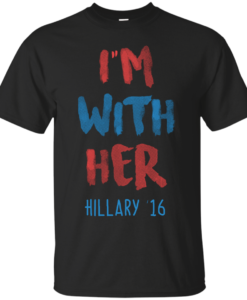 Vote Clinton for president 2016. 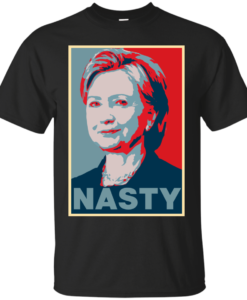 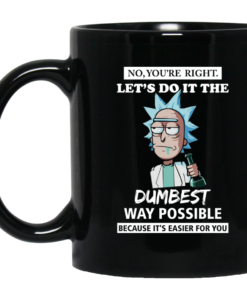 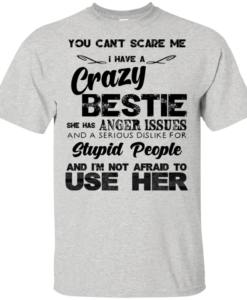 Hillary Clinton A Nasty Woman? 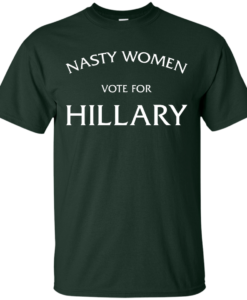 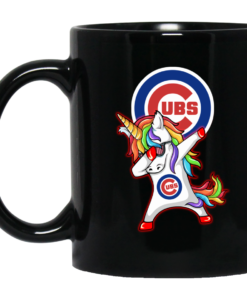 Vote Nasty In 2016.